Stephen Carver is a literary historian, editor and occasional novelist. For sixteen years he taught literature and creative writing at the University of East Anglia, spending three years in Japan as an associate-professor of English at the University of Fukui. 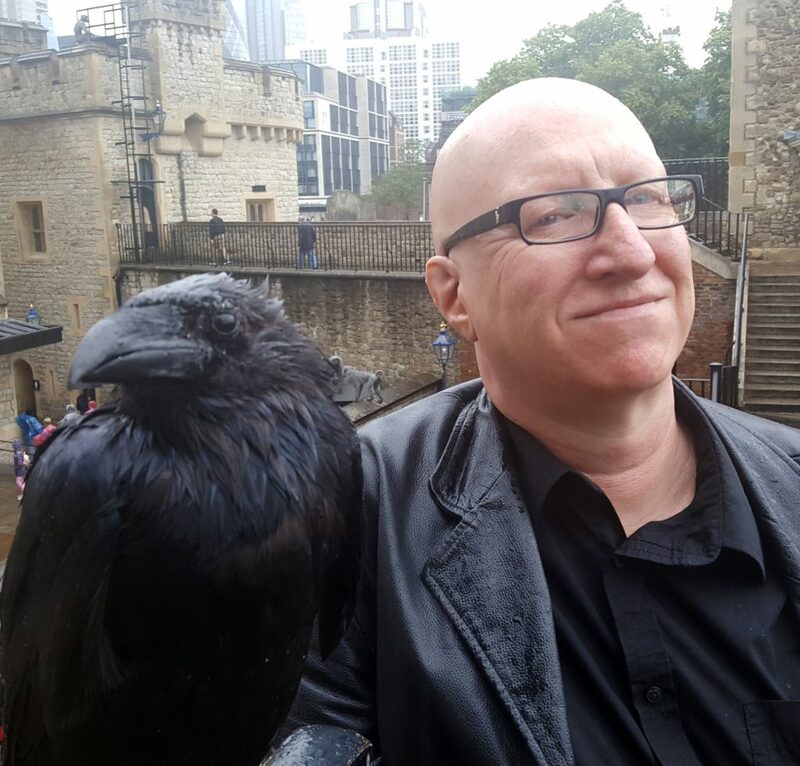 He left UEA in 2012 to become Head of Online Courses at the Unthank School of Writing, and to work with The Literary Consultancy in London. He retired from teaching in 2018 to write full-time, although he continues to be affiliated with TLC as a reader and a mentor. He is the biographer of the Victorian novelist W.H. Ainsworth, and his short stories have appeared in Not-Not, Cascando, Birdsuit, and Veto. His first novel, Shark Alley, was published in 2016. 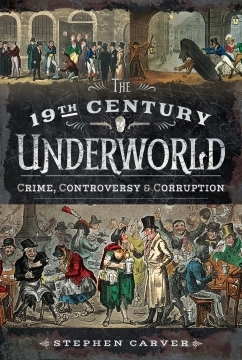 He has just published The 19th Century Underworld with Pen & Sword and is presently working on a follow-up on Ainsworth and Dickens.